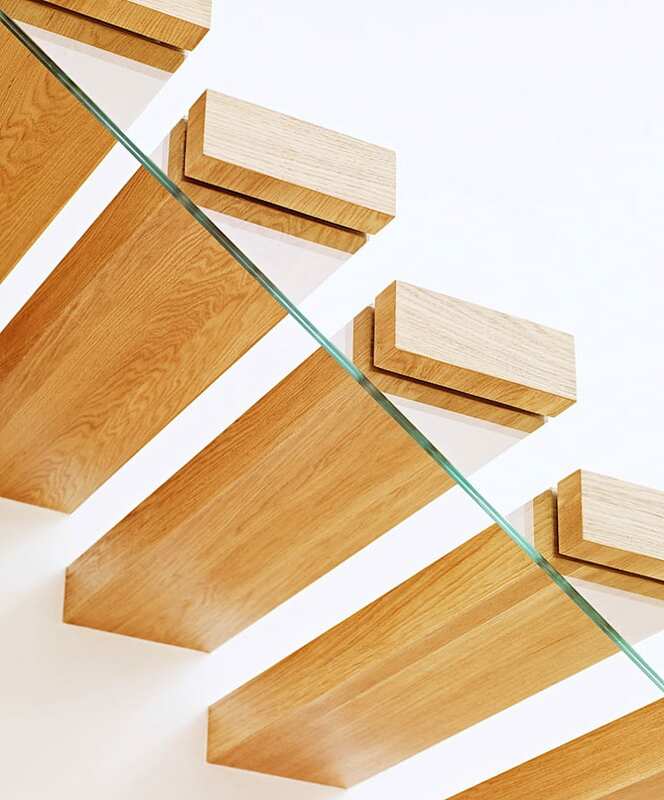 ST910 Floating stair made of oak finished with hardwax oil. 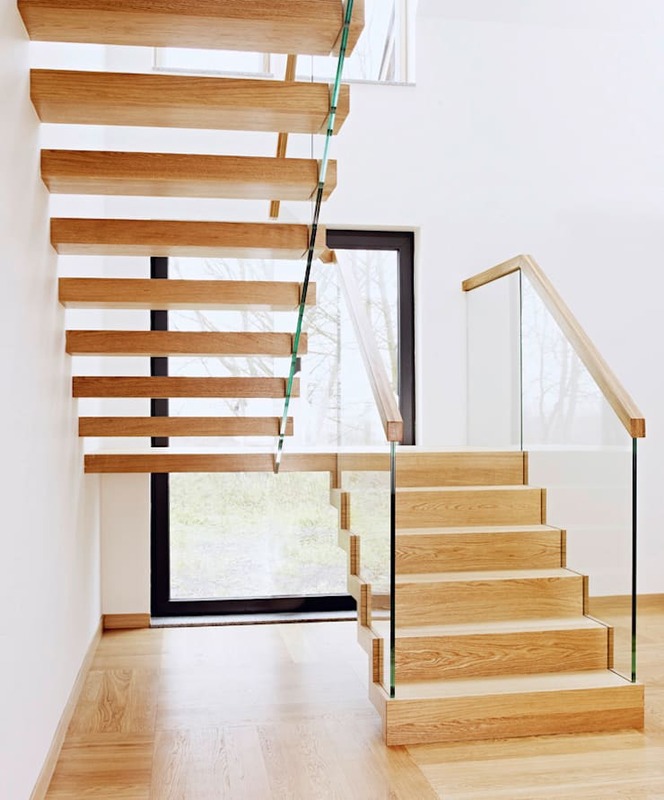 Balustrade made of glass with wooden handrail. 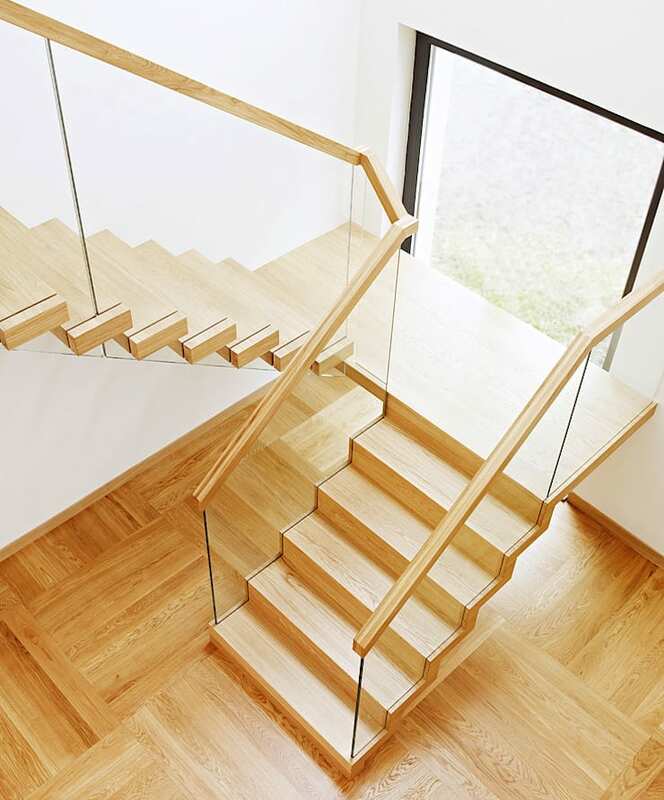 Private residential project, designed by Alba Labuda & TRABCZYNSKI. dębu. Balustrada ze szkła z drewnianym pochwytem. 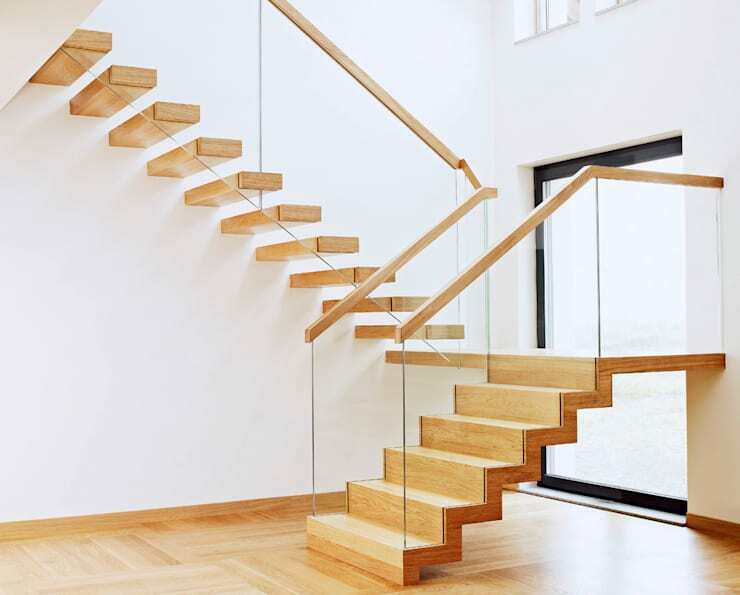 Realizacja wykonana w domu prywatnym, projekt – Alba Labuda & TRĄBCZYŃSKI / ST910 Floating stair made of oak finished with hardwax oil. 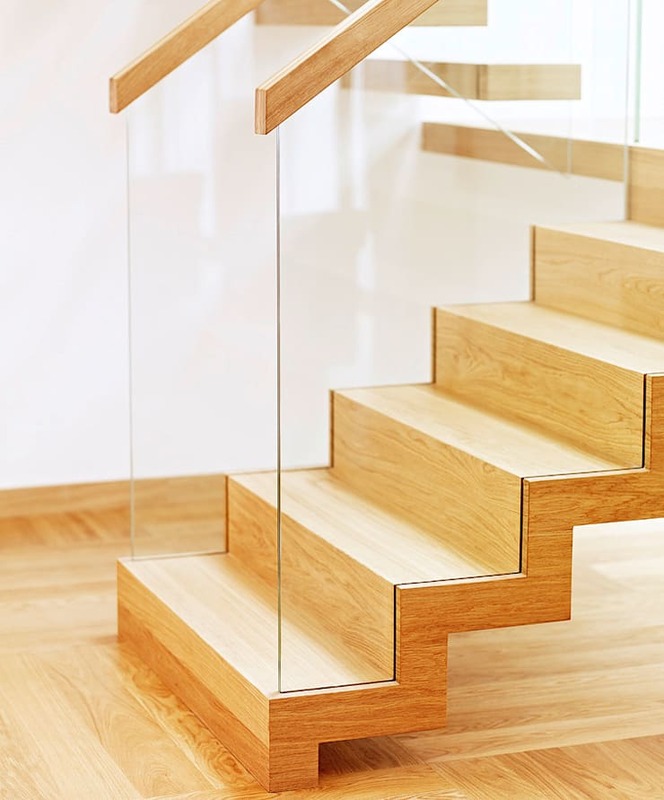 Balustrade made of glass with wooden handrail. 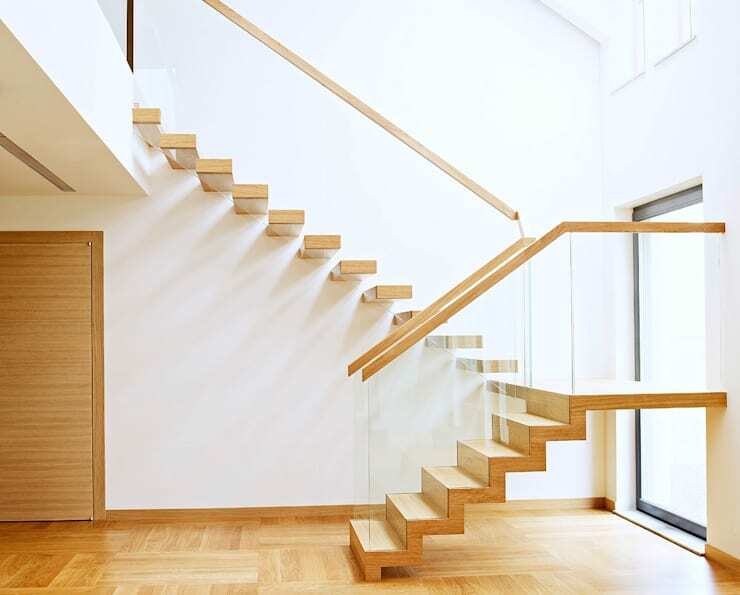 Private residential project, designed by Alba Labuda & TRABCZYNSKI.